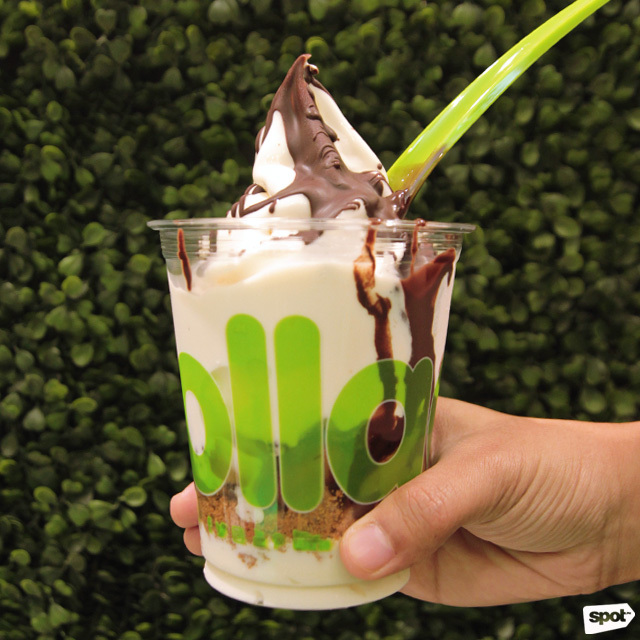 (SPOT.ph) Frozen yogurt lovers know the drill by now: Another new Llao Llao branch means more free yogurt! 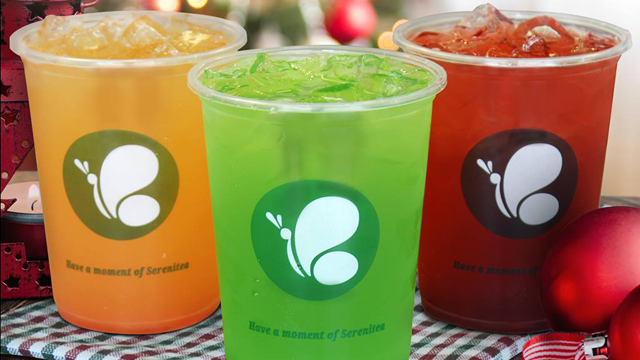 Llao Llao is opening their sixth branch today, December 5, at Robinsons Galleria, and they have lots of freebies in store. Head to the store before they open at 1 p.m. because the first 10 customers get a year's supply of fro-yo from Llao Llao! Other treats include six months supply of frozen yogurt for the next 20 customers, three months supply of frozen yogurt for the 20 customers after that, and a free Sanum on your next visit for the next 50 guests. 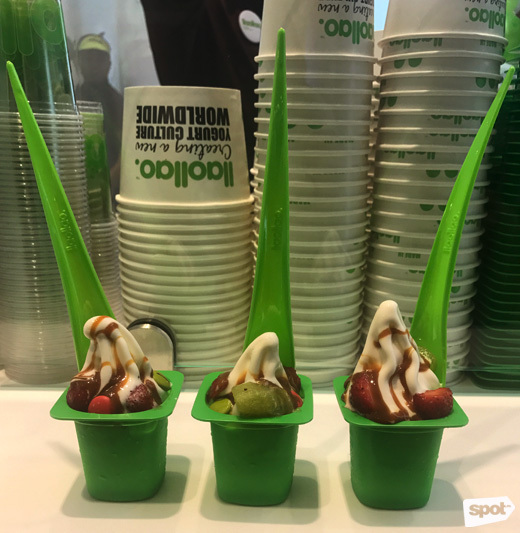 If you can't make it to their opening day, there's still plenty of reasons to drop by Llao Llao. For the holiday season, they're introducing three new festive Sanums. Watch for the official launch of the Merry Sanum (with red and green Lacasitos—Spain's version of M&Ms, strawberries, kiwis, and milk candy sauce), the Toffeenut Sanum (with muesli, almond crunch, Lacasitos, Biscoff crunch, and milk candy sauce), and the Banoffee Pie (with Biscoff crunch, bananas, black chocolate sauce, and milk candy sauce). 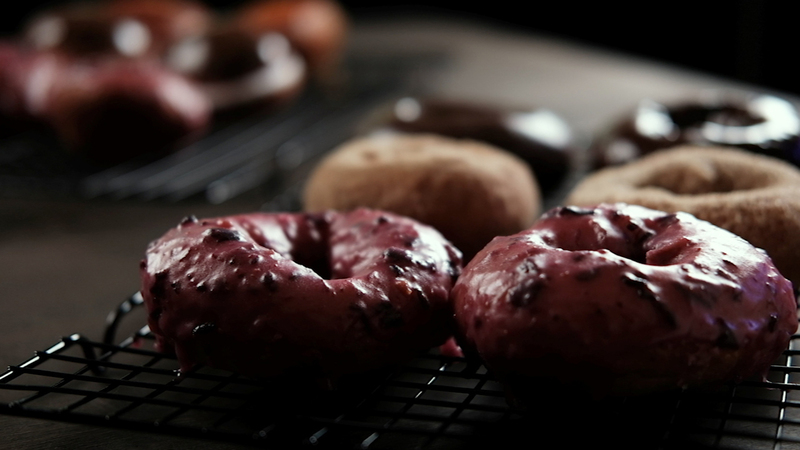 Not only will they look pretty on your IG feed, they're lip-smacking great, too. 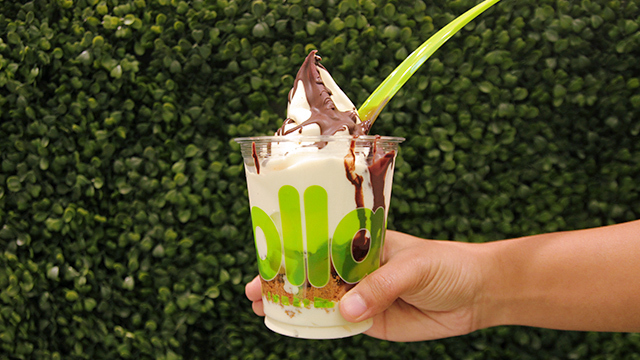 Llao Llao Robinsons Galleria is at 2/F ADB Wing, EDSA corner Ortigas Avenue, Quezon City.